Dr. Richard S. Stansbury is an associate professor of computer engineering and computer science at Embry-Riddle Aeronautical University in Daytona Beach, FL. He has supported FAA’s Office of Commercial Space Transportation in the development of an ADS-B prototype for reusable suborbital launch vehicles, and is the ERAU representative for the FAA Center of Excellence for Commercial Space Operations. Additionally, he is actively involved in unmanned aircraft system (UAS) research and is the university PI for the ASSURE FAA Center of Excellence for Unmanned Aircraft Systems. 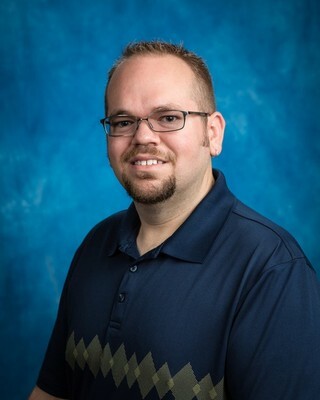 He teaches capstone senior design for his department and is the program coordinator for the Master of Science in Unmanned and Autonomous Systems Engineering.